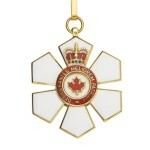 ORDER OF CANADA – NTK.com – Don't believe a word they say! MNN. May 3, 2016, 2016. History proved that when predatory people have a license to be monsters, they have one desire, and that is to be monsters. 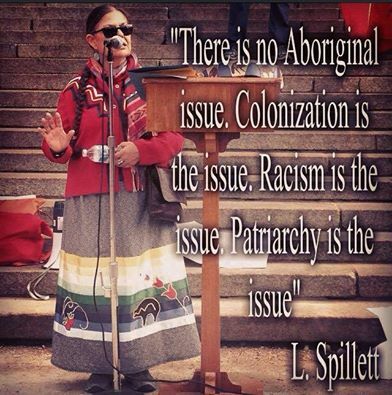 The Indian Act is the tool in the hands of the monsters, to carry out the” final solution of the INDIAN problem”. Order of Chaos for serving Canada’s fascist goals. The Order of Canada OC medal, created in 1967, is the highest civilian honor for outstanding service to Canada in achieving its fascist goals. The recipients have helped to make Canada almost free of INDIANS. The corporate program has always been to drive the onkwe’hon:weh out of existence. First it was extermination. Some of us survived. Since the internet, new ways are being designed to exterminate us. The world community watches. The bankers are concerned about us disrupting their stolen resource based economy. Canada’s stated plans for our “relocation” is the old removal and extermination policy known as genocide. Original people everywhere are being removed. 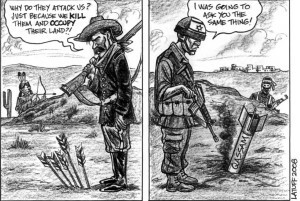 Canadians are conditioned to see themselves as “kindly” people, though they do little to stop the genocide. They benefit greatly, which makes them complicit. The corporate INDIAN traitors are honored with OCs and are falsely portrayed as defending our rights. They are the cutthroat partners helping in the annihilation of their own people. Battle plans have always been in place to meet any resistance. 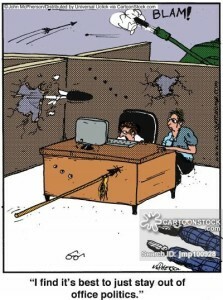 Everyone wants to keep doing business with the corporation of CANADA. They have to get us out of the way. It is the same as the stolen resources economy that created ISIS, one of many masks. Forced removal of onkwe’ho:weh starts with placing an industrial facility upstream of our communities and releasing toxins to destroy all life. Our responsibility is to prevent environmental destruction. We are being removed. Our assets are stolen. Proceeds are deposited into off-shore accounts. The ‘chiefs’ keep their mouths shut. They give minimal goods and services to barely survive [Attawapiskat, Kasachewan and so on]. They help carry out the assimilation policy to destroy our blood lines, clans and lives. Nazi Jewish Medal to honor Jews for helping Hitler. Hitler gave “Judenfrei” medals to Jews who collaborated with him on “the final solution of the Jewish problem”. Canada honors treasonous INDIANS who help them do the same. 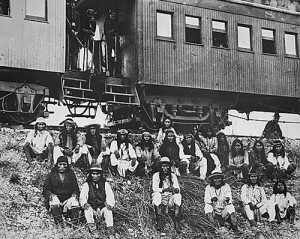 Like the army’s sell-outs who helped to capture warrior Geronimo, they’ll be put on the same trains to prison with the rest of us. Geronomo, Apaches & traitors going to Florida prison. Bo Diddley reminds us to always look past the cover: “You can’t judge an apple by looking at a tree. You can’t judge a fish by looking in the pond. You can’t judge right by looking at the wrong. You can’t judge one by looking at the other. You have misjudged me. I look like a farmer, but I am a lover. You can’t judge a book by looking at the cover”. [Can’t judge a book]. TRT Clans pull support of HDI. Get rid of INDIANS one community at a time. And any corporate entity you can think of.